Otitis media is the medical term for what you most likely call an ear infection. Ear infections are especially prevalent after a sinus infection or cold and they not only affect children but also adults. You can even get an ear infection if you have a bad tooth. If you have an infection in the middle ear you will most likely have at least some loss of hearing, but will it go away? You might not recognize it but the answer can be complicated. There are many things going on with ear infections. There is damage which can be caused that you need to understand and also how this damage can affect your ability to hear. Otitus Media, Exactly What is it? The simplest way to comprehend otitis media is that it’s an infection of the middle ear. It could be any kind of microorganism causing the infection but bacteria is the most common. It’s what part of the ear the infection occurs in that identifies it. When the infection is in the pinna, or outer ear, or in the front of the eardrum, the condition is known as otitis externa or swimmer’s ear. If the bacterial growth is in the cochlea, the term is labyrinthitis or inner ear infection. The space in front of the cochlea but behind the eardrum is known as the middle ear. This area houses the three ossicles, or very small bones, that vibrate the membranes of the inner ear. The eardrum will often actually break because of the pressure from this kind of infection, which tends to be quite painful. That pressure is also why you don’t hear very well. The ear canal can be plugged by infectious material that can then cause a loss of hearing. Eventually, hearing will return for the majority of people. The pressure goes away and the ear canal opens. The infection gets better and your hearing returns. There are exceptions, however. At least once in their life, the majority of people experience an ear infection. The issues can become chronic for some people and they will keep getting ear infections. Chronic ear infections can result in complications that mean a more considerable and maybe even permanent loss of hearing, especially if the issues are left untreated. Chronic ear infections can cause conductive hearing loss. When this happens, the sound waves going to the inner ear are not strong enough. The ear has mechanisms along the canal that amplify the sound wave so that when it gets to the tiny hair cells of the inner ear, it is intense enough to create a vibration. When you have conductive hearing loss, something changes along that route and the sound isn’t amplified as much. Bacteria are very busy in your ear when you have an ear infection. They need to eat to survive, so they break down those mechanisms that amplify sound waves. Normally, this type of damage involves the eardrum and those tiny little bones. The bones are very fragile and it doesn’t take much to destroy them. Once they are gone, their gone. When this occurs your ears don’t heal themselves. Surgically putting in prosthetic bones is one possible way that a doctor may be able to correct this. The eardrum can repair itself but it might have scar tissue affecting its ability to move. Surgery can correct that, also. If you believe that you may have an ear infection, see a doctor immediately. The sooner you get treatment, the better. If you have chronic ear infections, you shouldn’t ignore them. More damage will be caused by more serious infections. Finally, take the appropriate steps to lessen colds, allergies, and sinus infections because that is how ear infections typically start. If you are a smoker, now is the time to quit, too, because smoking increases your risk of getting chronic respiratory troubles. If you’ve had an ear infection and are still having trouble hearing, see your doctor. It could be possible that you have some damage, but that is not the only thing that can cause conductive hearing loss. If it turns out it’s permanent, hearing aids can help you hear once again. 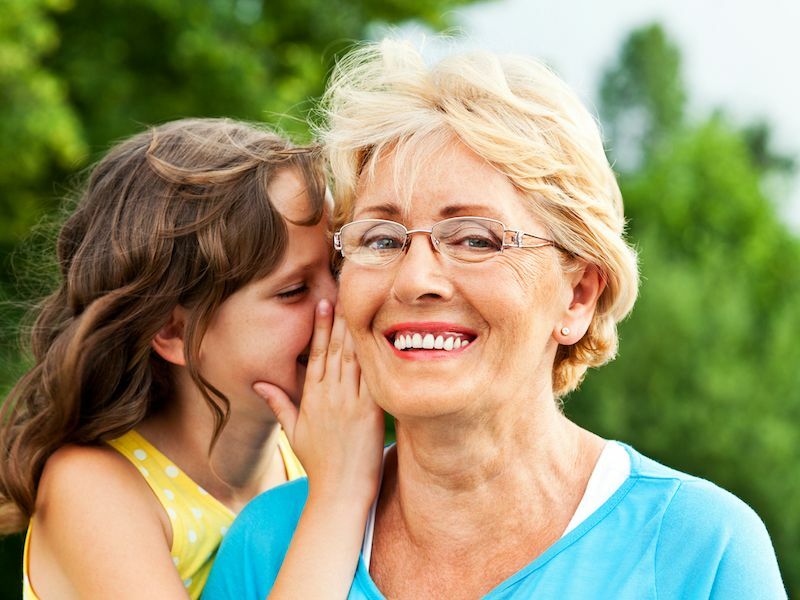 You should schedule an appointment with a hearing specialist to get more information on hearing aids.